Skin care is definitely important because if you don't care about your skin then the harmful sun rays and pollution will damage it resulting in skin problems. 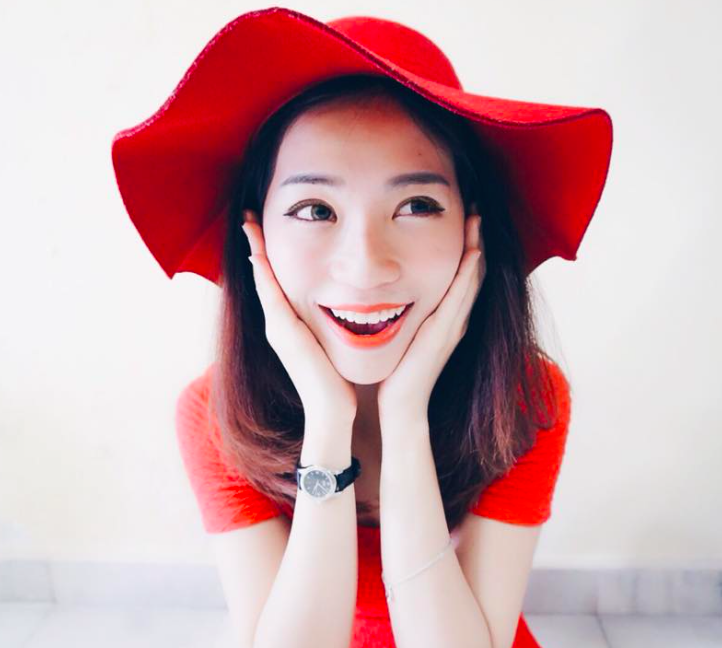 Chances of getting premature skin ageing, hyper pigmentation, acne and pimples, clogged dirty pores, etc. can happen. 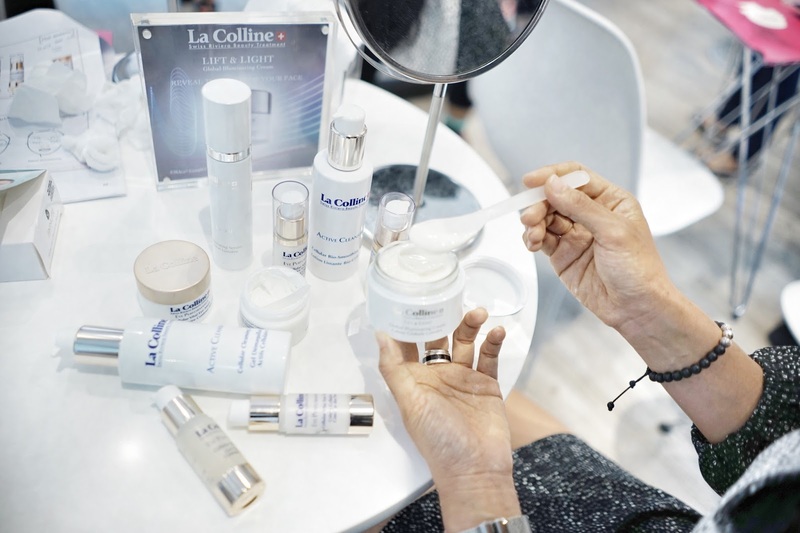 If you maintain a healthy skin care regimen, then it not only keeps skin healthy and glowing but also keeps your confidence levels up. I'm really concerned about my skin after recovering from acne few years back. It was time to take good care of it before anything bad happened again. *touchwood* Hahaha. Have you all heard of La Colline? It is actually a well-known and respected brand in more than 25 countries. 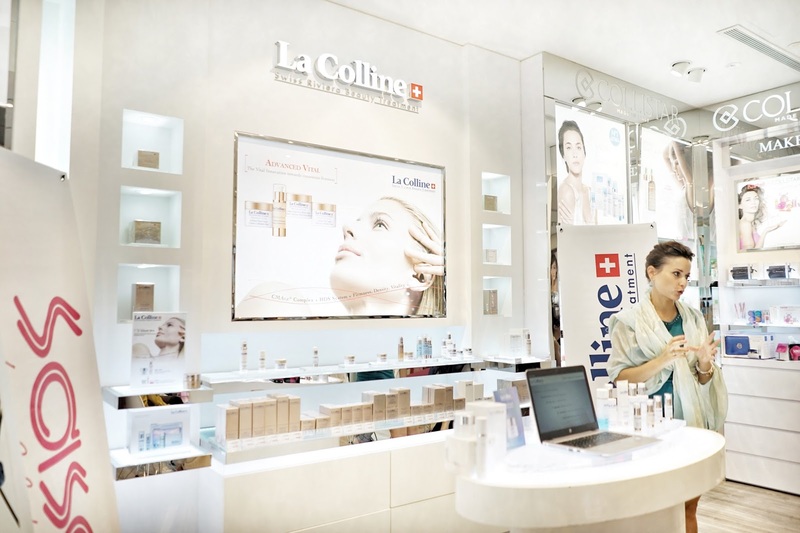 The La Colline brand was founded as La Colline Cellular Research Laboratories in the Valais Canton of Switzerland, with high-end spas in Paris and Megève (the Alps ski area) today. Offering products of the highest quality backed by top-level technical expertise, much like the Swiss watchmaking industry, La Colline soon became a reference in premium skin care. 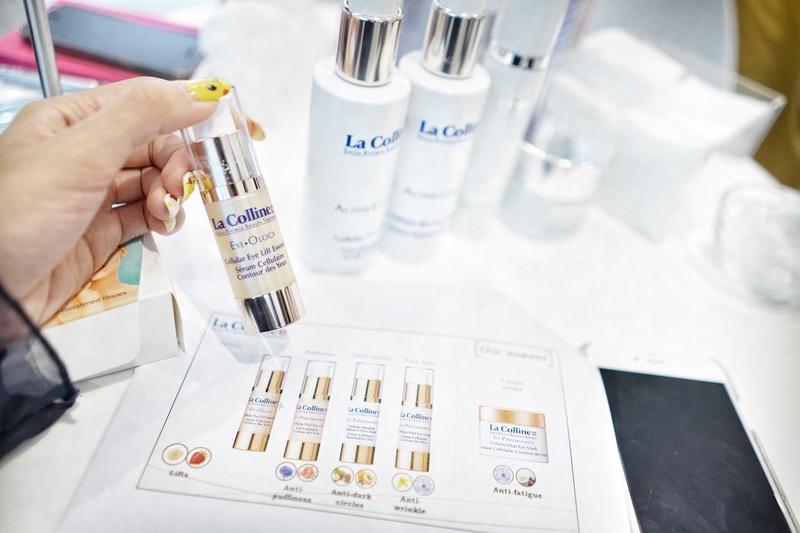 Its innovative formulas are based on high-performance biotech active ingredients and botanical extracts that deliver immediate and long-lasting visible results to beautify the skin. It was a pleasure to have Céline Krieger, La Colline’s International Retail Developer, all the way from Switzerland to educate us about Active Cleansing, Eye Product performance, protection against pollution, professional self make-up (Nativage Le Teint) and Global Illuminating. 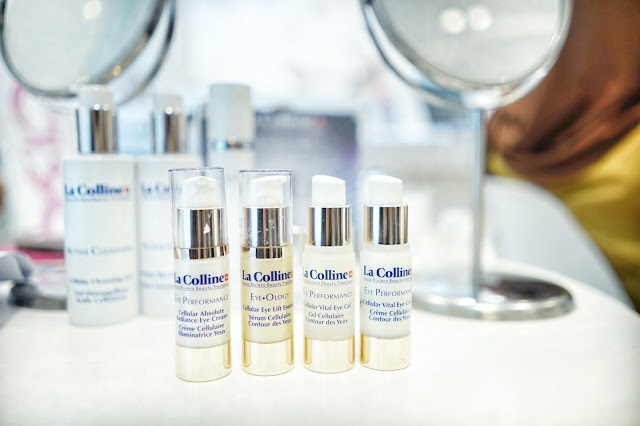 If someone asked me what the secret to great skin is, I’d say it has more to do with taking off than putting on. I’m talking about exfoliating. It does so much for your skin, and yet so many women overlook this step in their skin care routines. You know what, our face is a part of our body which is exposed to a lot of different things like pollution, dust, make-up and sweat. This is the reason why cleansing is always the first thing to do before applying anything. 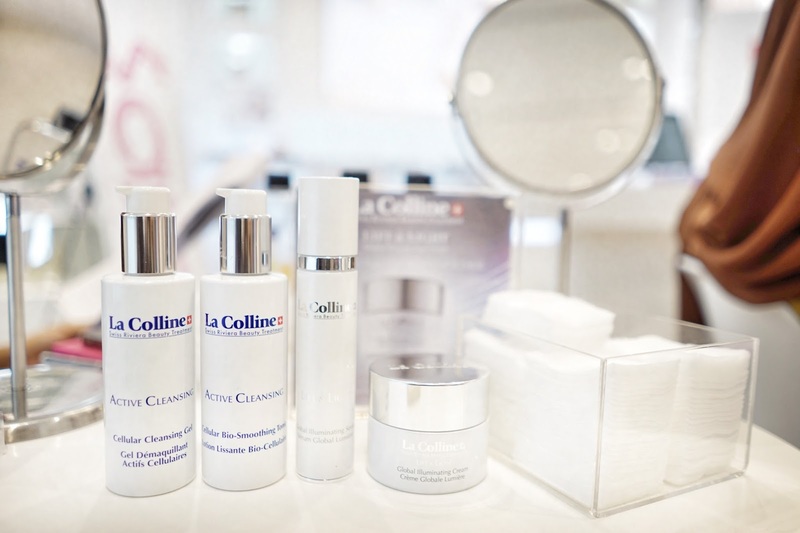 La Colline makes available different kinds of cleansing products. For example, the milk, cream or the gel cleanser. Which to use depends which type of skin you have. For sensitive and dry skin like me, it is better to go for the cleansing milk because it is more gentle. After cleansing, it's time to feed the skin with some vitamins we need! 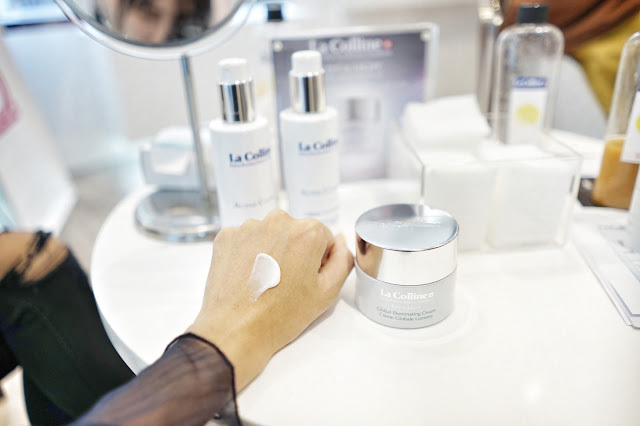 One of the star products for the brand is the Global Illuminating Cream. 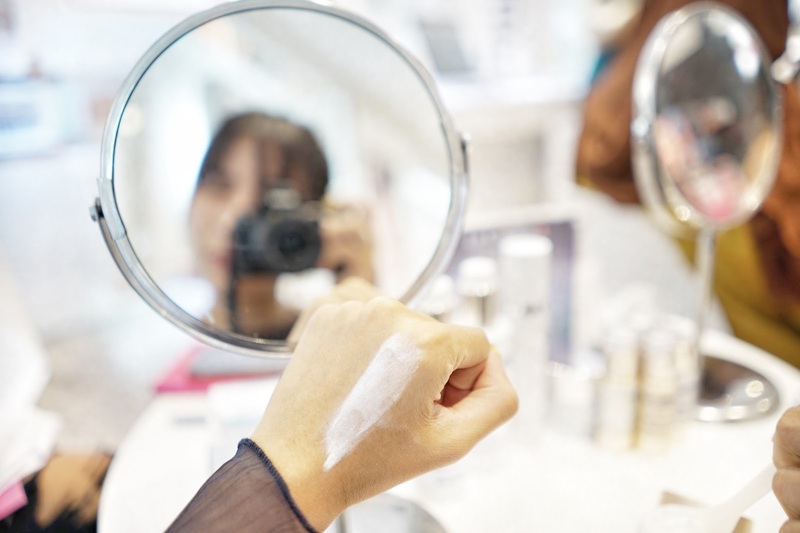 Sometimes even those who are most diligent with their beauty regimens forget about one of the most important products of all – eye cream. La Colline has got it covered. Think about the skin surrounding your eye area. It’s pretty much the most delicate dermis on your face and body. So it only makes sense to show it a little love and extra care with an eye cream. That's about it! Feel free to ask me any question if you want to know more. 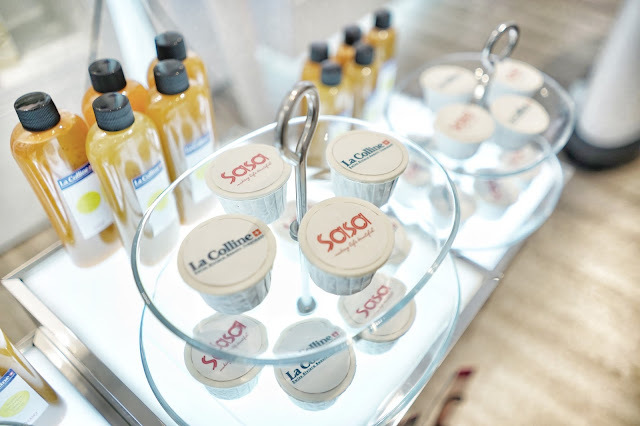 If you want to try the product and feel the texture, go to any SASA outlets.